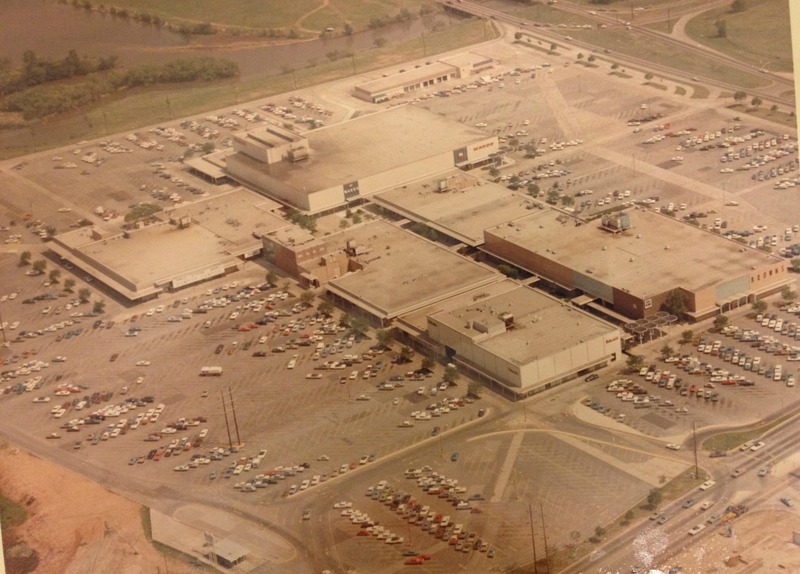 Over the years, the need to expand the mall grew and by 1981 it was completely enclosed to allow for more shopping space. Very few, if any, original features of this once unique mall remain today. 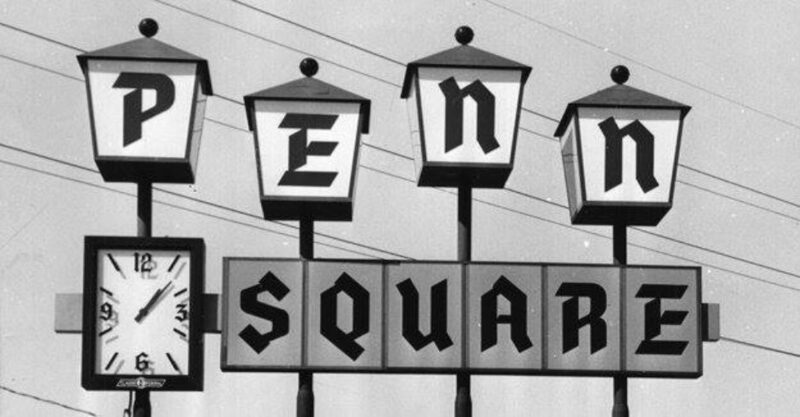 Click here for more history and photos about Penn Square.